New developments in Westminster are well sought after. 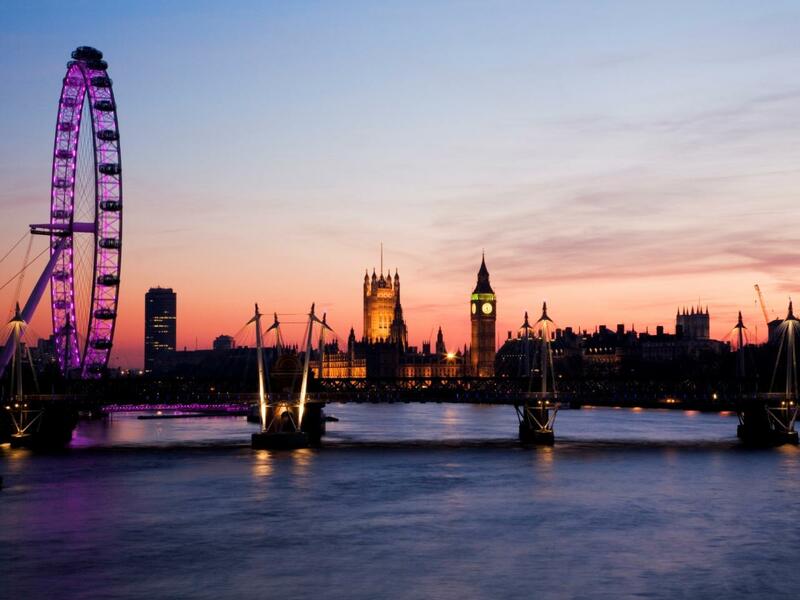 Located in central London on the north bank of the River Thames the area is home to a numerous historic landmarks and tourist attractions including Houses of Parliament, Westminster Abbey and Buckingham Palace. Westminster is incredibly well linked with the Circle, District and Jubilee line running through the area. Waterloo is also just across the river giving you access to national rail. Contact our new development experts at CBRE UK Residential for more information on property developments in Westminster. See below the new developments we currently have for sale in Westminster.